Yes I am. Just let me finish everything else first. An excellent game marred by lazy localisation, Ys VIII: Lacriomosa of Dana is now fully re-translated and largely re-voiced, just like NIS America promised back in October. Now is an excellent time to play Ys VIII. Unless you're waiting for the delayed PC version. Or the upcoming Switch port. It took a bit longer than the couple of months NIS America estimated back when the re-translation effort was announced, but that's not really a surprise. 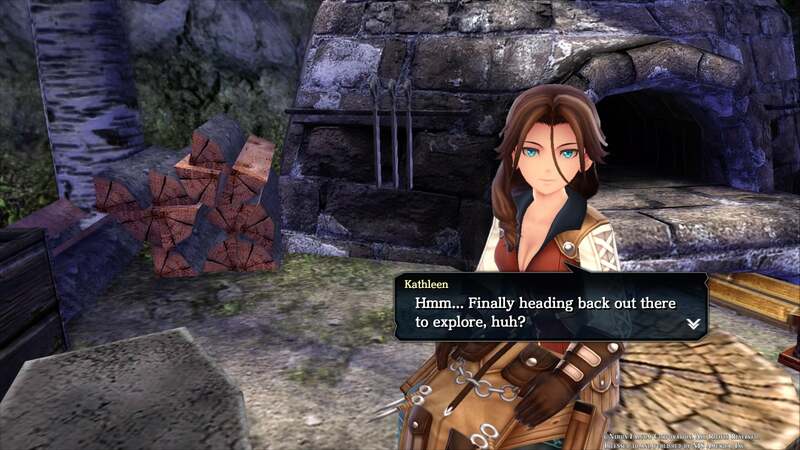 This is a huge action RPG with hours of voice work and endless amounts of text — there was no way changing it all was going to be a quick and easy process. But it's here and so far it's pretty great. Check out the comparison video below, courtesy of BlueMaxima's Gaming Channel on YouTube, to get a good idea of the level of changes made. The pre-patch version of the scene runs until the 02:50 mark, then the patched version plays. Some subtle stuff there. Laxia's first line changes from an enthusiastic "looks like it's a castaway. Let's go!" to the more serious-sounding "It would appear to be another castaway. Let's go!" The second line and its delivery match the character's expression so much better. NIS America has been letting fans follow along with the process via the company blog, sharing voice clips and screenshots. 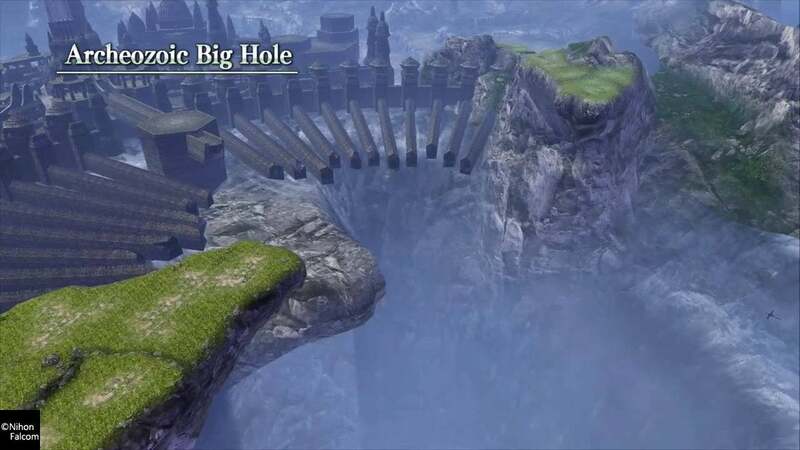 There the company details how one of the game's sillier gaffs, Archeozoic Big Hole, has been rectified. Maybe rectified is a bad word for that. Fixed. We'll go with fixed. For some reason the original localisation team took a location called the Crevice of the Archeozoic Age in the Japanese version of the game (in English already! ), and changed it to Archeozoic Big Hole. This led to more than one unintentionally amusing moment. 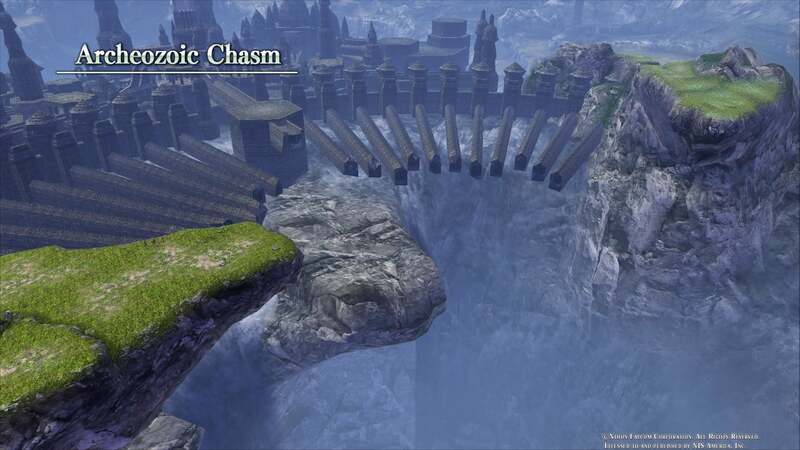 Now that big hole is gone, replaced with the Archeozoic Chasm. Much better. The new localisation is now available as a free download for the PlayStation 4 and Vita versions of Ys VIII: Lacrimosa of Dana. The delayed PC version and the upcoming Switch version will ship with the patch by default. Likely day 1 purchase for the Switch!